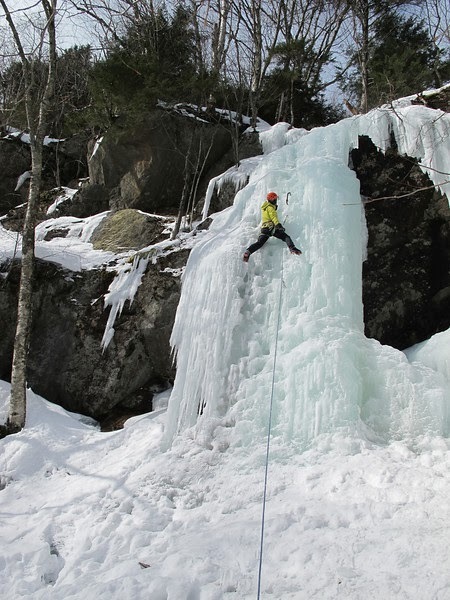 The Polar Vortex brings on a Phat Ice Climbing Season. You may have heard about the Polar Vortex. What is it exactly? The polar vortex is a persistent, large-scale cyclone located near Baffin Islands which pumps cold arctic air down into the central and northeastern sections of Canada and the US. To many this weather pattern is only a nuisance with the extreme cold mornings, long term icy roads and walkways, and transportation delays. To the ice climber and winter mountaineer the polar vortex is welcomed. 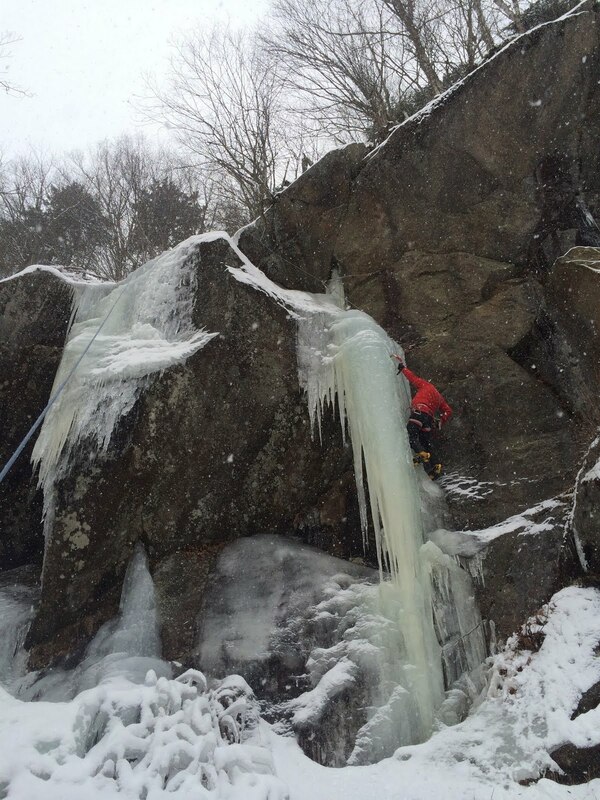 Winters in the northeast can be fickle and the ice climbs come in and out of shape. This leaves climbers guessing at the weekends route or activity. 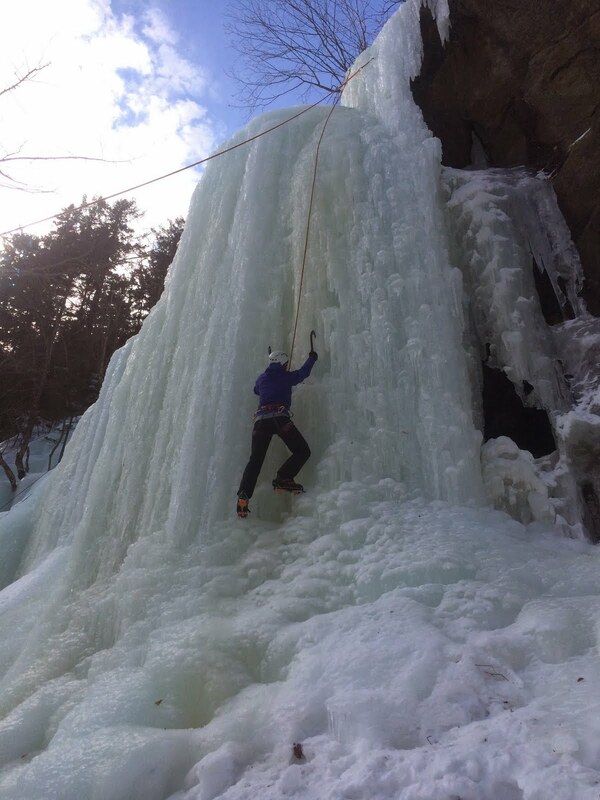 This season Phat Ice climbs are abundant - no guessing needed - but a hearty New England attitude has been a must. To be out for the day in extreme cold you must be equipped with the right gear and clothing. 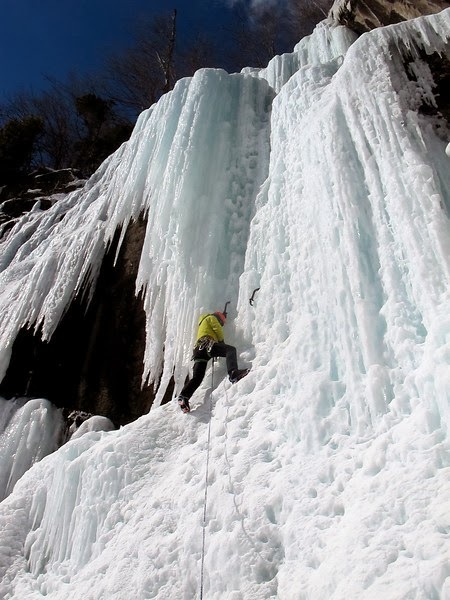 Mammut comes into play right here - as the finest supplier of ice climbing and mountaineering clothing and products. 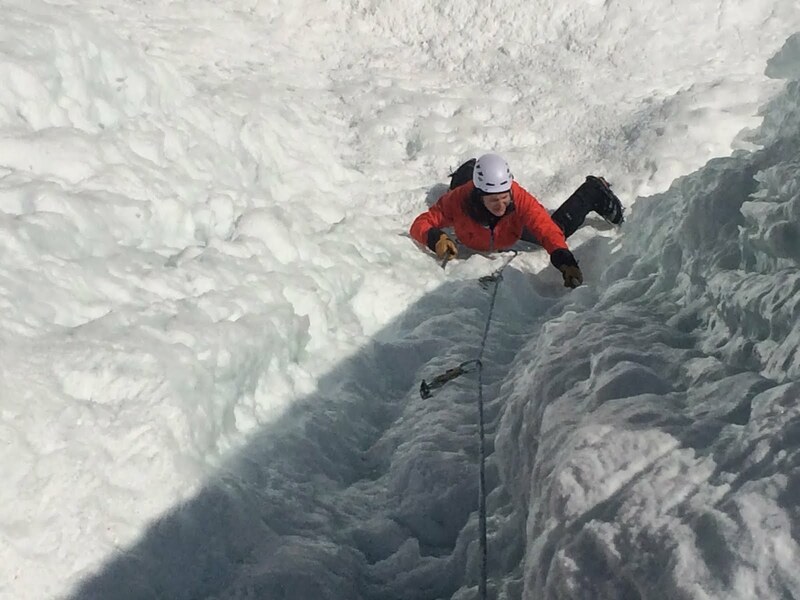 Now we are in mid march and ice and winter climbing interests can be waning for some - for the other full on addicts fantastic ice conditions can be found in many areas for some time to come. Enjoy!!! 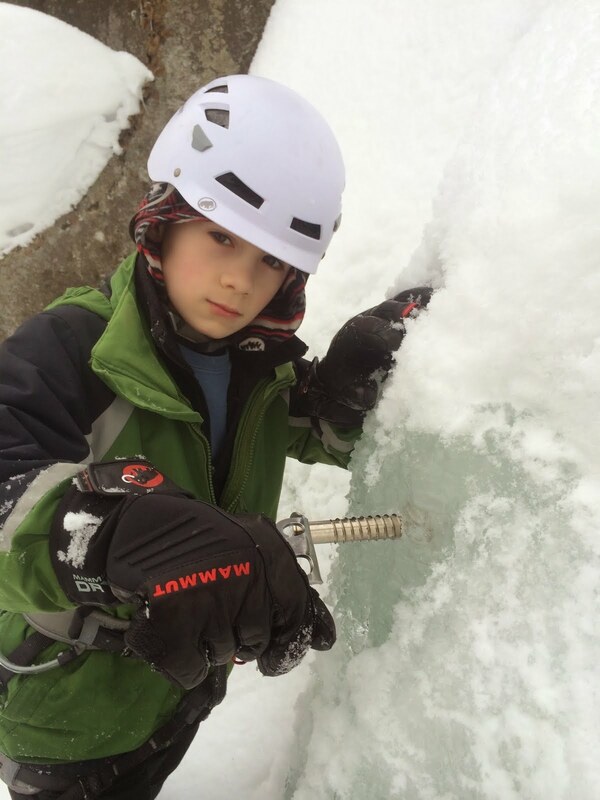 Emmett taking on a serious look - this is ice climbing!!! Early season approach to Mt Willard in Crawford Notch. Before (Dec) and after (March) - even with the cold conditions water continues to flow and build climbs. Here is the Mammut kit I have use for 70+ guided days this winter. 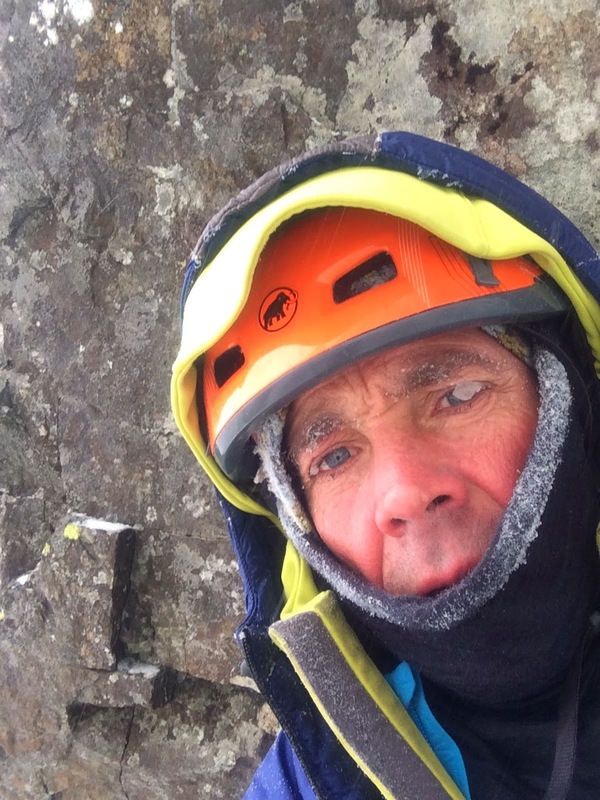 Absolutely a fine choice for all guides and climbers getting out in extreme cold and winter conditions. The Trion Pro pack is packed with Mammut clothing. Inside are a set of Nordwand Gloves, Siam Gloves, Laser Jacket, and a Mammut Belay Jacket. These garments and accessories are holding up extremely well given the wear I put on them with day after day use. All the Mammut products kept me warm and dry! The Nordwand TL Mountain boots are a precise climbing boot which maintains comfort, lightness, and warmth. Stop now - you must be prepared before entering this extreme area - the Mt Washington alpine zone!!! 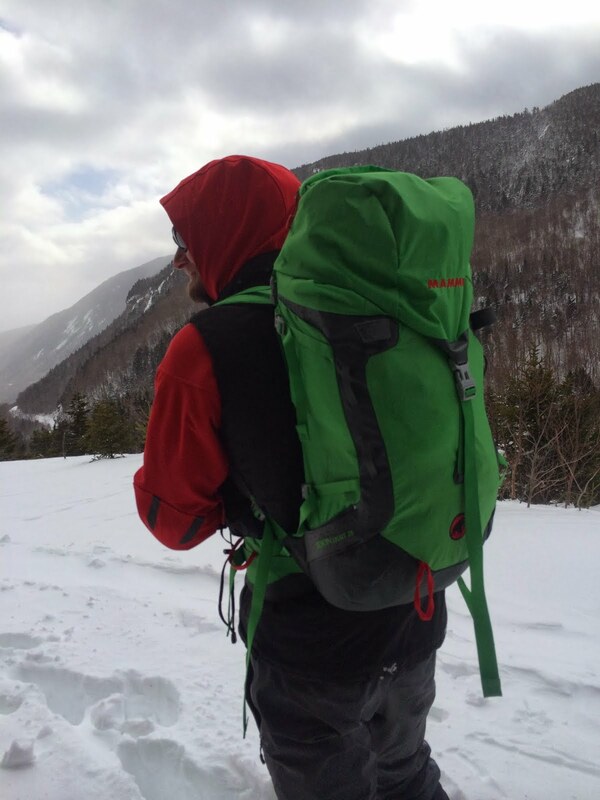 The MMG Guides are proud to be sporting a variety of Mammuts packs. Aubrey and I have climbed for 14 years and both Aubrey and I have been using a very much favored garment the Mammut Laser Jacket. The Mammut Rock Rider helmet is another extremely light, durable and comfortable product suitable for any rock, ice or mountain objective. 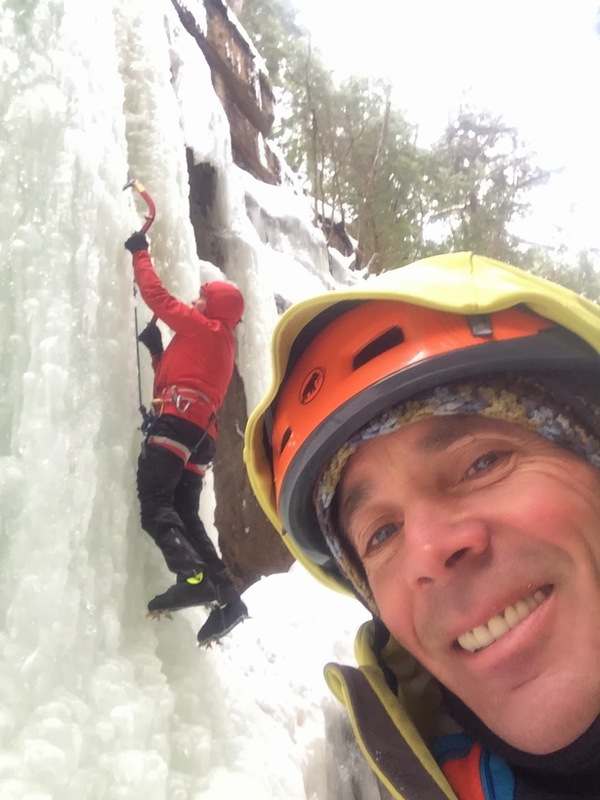 Laurie one of many - Mooney Mountain Guide's guests - addicted to ice climbing!!! A professional physical therapist a Mom - Laurie makes the time to climb and does so all over the world. These are the best moments - abundant sunshine, neon garments, and ice all around. I am happy to say the Polar Vortex is gone. It's time to change the clocks and move onto the sunny side of a granite face or boulder. Bring on the spring and summer season. The gear will change as does winter to spring, but there is a common element. Mammut has light, strong innovative technical gear, quality ropes that are paramount in the industry, and comfortable yet durable clothing for the everyday rock climber, the work horse guide, and the alpine and ice enthusiast.